Welcome to Rapture - I hope you're up for a messy, spicy, mouth exploding recipe.. 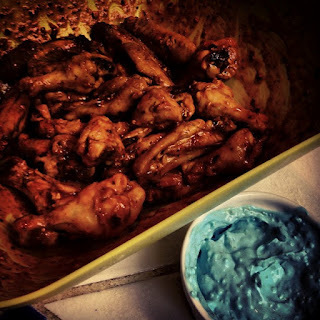 Delicious, crunchy, chicken wings soaked in a spicy ADAM sauce, paired along with a nice EVE dip (home made blue cheese dip). Yes, you are entitled to the sweat of your brow. 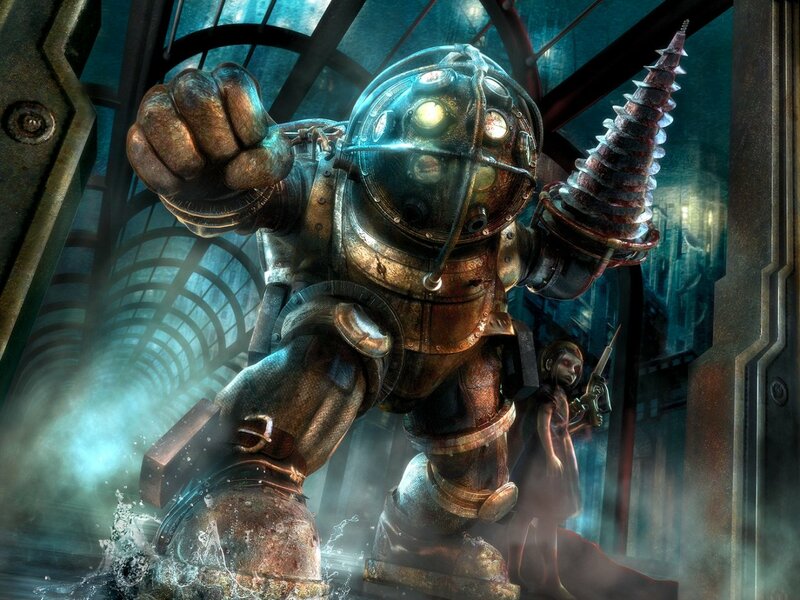 Now would you kindly follow along? -combine butter, hot sauce, paprika, salt, cayenne pepper, and black pepper in a large bowl. -let wings sit in the sauce for a few minutes to let sauce stick. -Combine ALL the Eve Dip ingredients into a BLENDER. -Hit "Pulse" a few times for only 3 second intervals. -Stir with a spoon until color is even throughout.